Looking to invest more than £50,000? 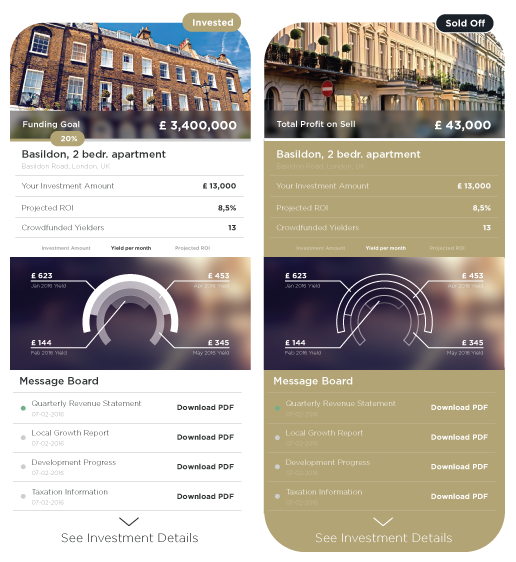 We offer a range of tailored off market UK property investment opportunities that may be perfect for you. 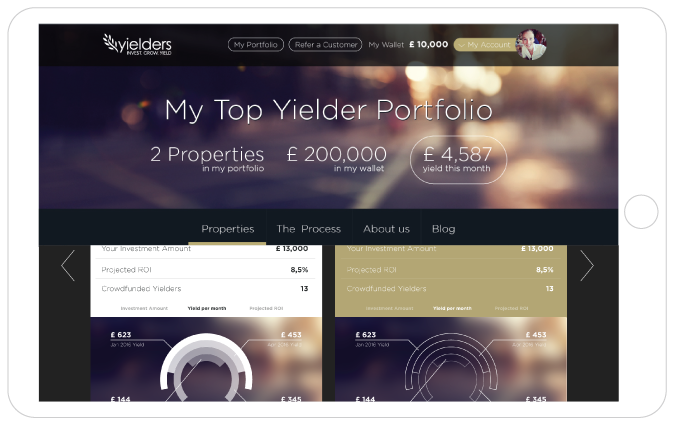 As a top Yielder, you will gain unprecedented access to the off-market deals that the Yielders sourcing team see everyday! All opportunities are of course vetted against our strict criteria. Get in contact with us if you feel like you match the criteria of a Top Yielder! These off-market opportunities are both residential and commercial providing High Net Worth individuals the chance to be part of larger scale developments. Get in contact to find out more! Want to invest with a group of friends or family? 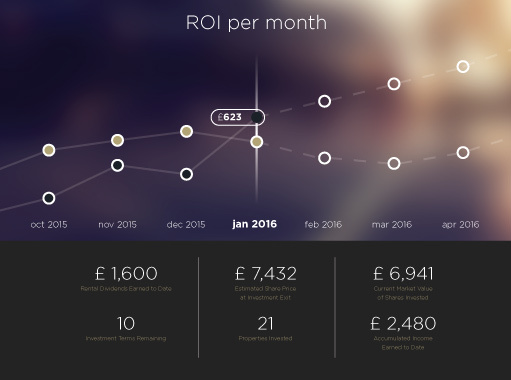 We offer a range of crowdfunding property opportunities for group investors that may be perfect for you.